It's time for Week two of the Sporcle Quizzes of the Week! This week, we'll be focusing on the wonderful songs of the season that make the month of December a little cheerier. As you probably already know, I love SNL. Naturally, I love this quiz. Unfortunately, I haven't gotten a chance to see all of these sketches, but I have thoroughly enjoyed the ones I've seen. 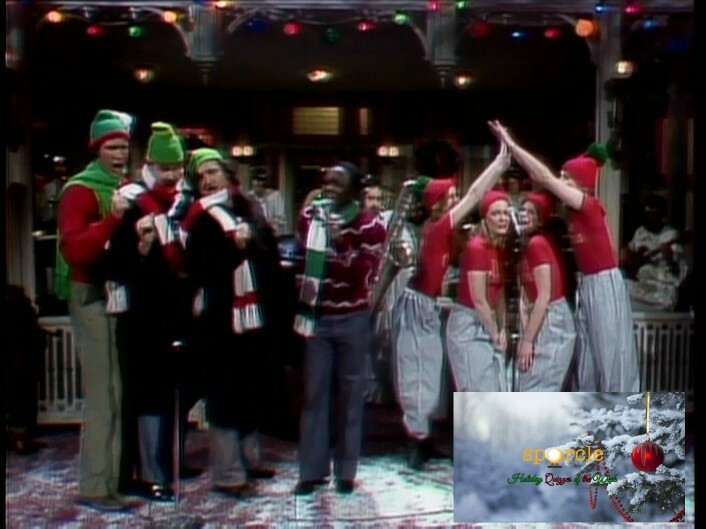 I even named some on my list of the best SNL Christmas sketches. SNL's Christmas sketches are great, and their songs are, too. So obviously, this quiz was going to get picked for this week's edition. While I prefer the more upbeat, catchy Christmas songs to the more traditional carols, this is still a very fun quiz, since it still captures the spirit of Christmas. I will admit that I had some trouble without knowing which carols were in question here, but that doesn't take any of the fun away! This is such a creative quiz, and a fresh take on Christmas songs. It's not just another variation of the name the lyrics quizzes that, despite being a fan of, get a bit tiring after awhile. It even manages to add a bit of humor, which is really a great thing in a Sporcle quiz. It takes a bit of deductive reasoning, but once you get the hang of it it's easy as can be. Who hasn't heard this classic Christmas song. 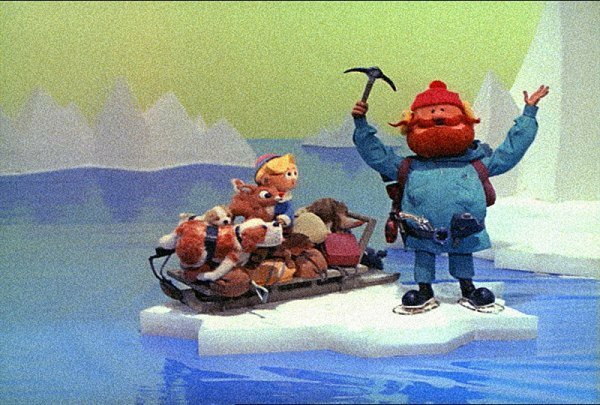 You'd have to live under a (jingle bell) rock to have never heard it, and it certainly is a fun one. While there's many cover of this song, I've always been partial to the original version by Bobby Helms, though I can't deny that the Hall & Oates version is great too. Since today is Hanukkah, I couldn't NOT include this, right? 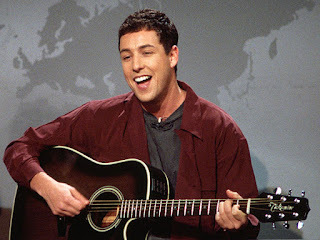 This classic that originated during Sandler's time on SNL has received many versions, but the original will always be a true classic. It's such a great song for the Hanukkah season, and even though I'm not Jewish, I still love it so, so much. Now if you excuse me, I have to go out on my yarmulke, 'cause here comes Hanukkah! 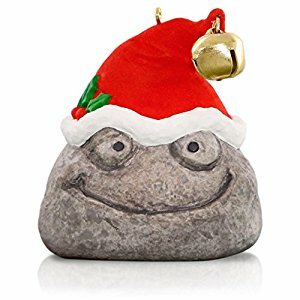 This is week one of the Holiday Quizzes of the Week Tournament. For each week, the number of questions you got correct on each quiz will be added up. The first place finisher receives 3 points for placing first, as well. This is the same scoring system used for previous editions, which aired throughout Summer and Fall. Please make sure to use your score for your first attempt on each quiz as your official score, in order to make things fair. Please use the below form to submit. 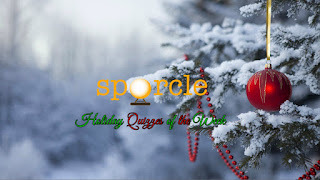 Thanks for playing the premiere of the Sporcle Holiday Quizzes of the Week! We'll be back next Monday for some more Christmas festivities, so make sure to RSVP yes to your invitation!